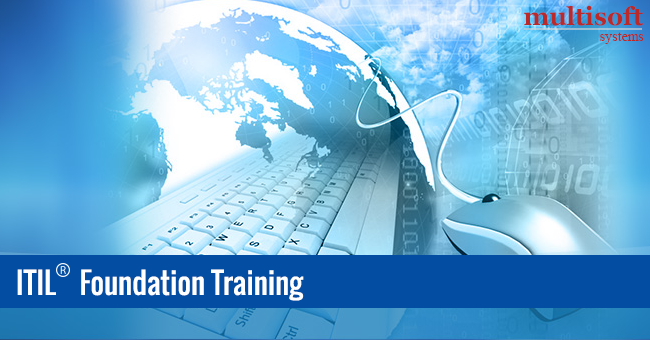 An ITIL® foundation training is a valued skills set for project management professionals. In the IT industry, there is a distinction made between projects and services. The belief is that they are mutually exclusive. But this belief is being annulled with knowledge-intensive processes, principles and practices such as Information Technology Infrastructure Library (ITIL®). Projects and services can co-exist as they have many common touchpoints. Although ITIL® is a certification on services, it was a common belief that only professionals in the services industry would subscribe to it. But this trend has changed. Projects are an outcome of a mixture of product development and services. Previously services took over when projects concluded. Now both processes run in parallel. This is where ITIL® comes handy. Project management professionals, business analysts, program managers and stakeholders of a project or service are able to understand how to blend both models. Helps design services, formulate design, initiate transition, improve operations, and implement projects. Better globalized and risk-free approach to project initiation, planning, execution, monitoring, and controlling. Feed services strategy based on project outcomes. Builds agility in organizations to don two hats simultaneously – product development and services. Selection of vendors. Selection of processes. Set Service Level Agreements. What does an ITIL® foundation training cover? The following is a sample list of knowledge areas covered by this training. The importance of this infrastructure library is indispensable and very relevant to the changing dynamics of project management. Taking up ITIL® foundation training is not only a knowledge and skill boosting endeavor, it helps project managers get instant recognition by recruiters.